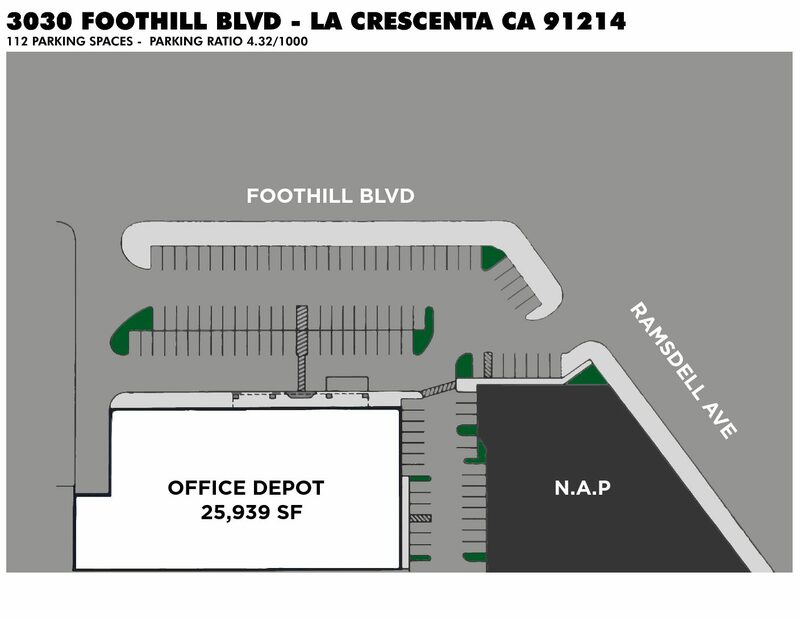 Acquired by DPI in 2018, 3030 Foothill Blvd is strategically located within the highly desirable community of La Crescenta-Montrose. 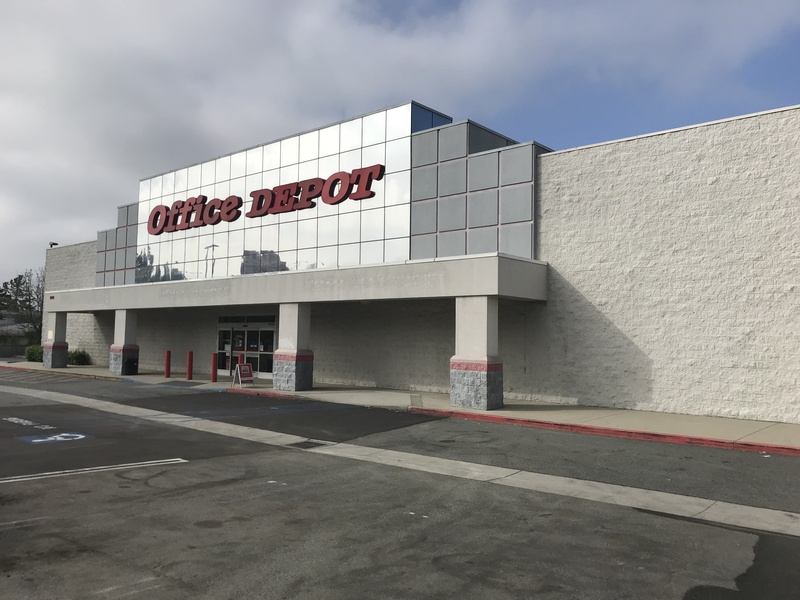 This mature LA County submarket features superior barriers to entry, strong household incomes and a dense population. 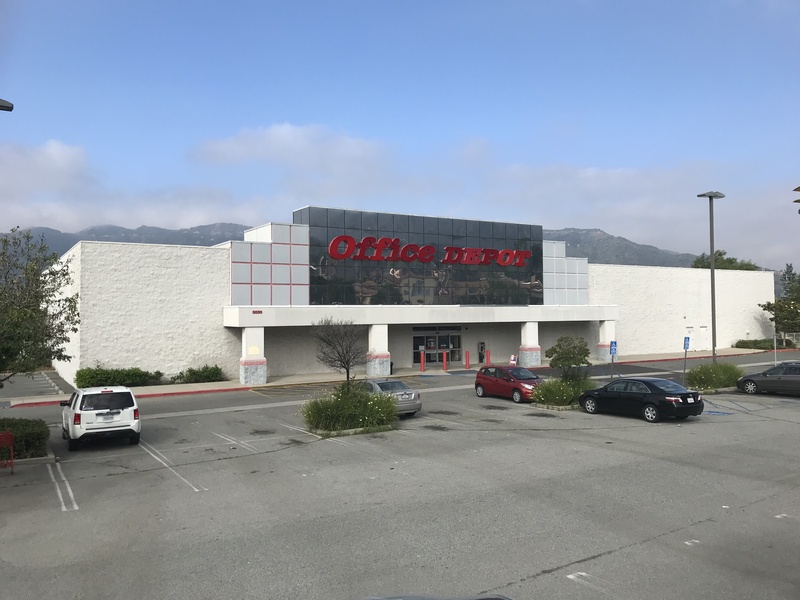 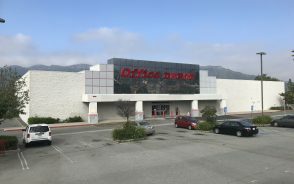 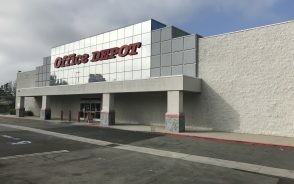 The building benefits from over 300 feet of linear frontage and visibility along the high-traffic Foothill Blvd thoroughfare, and a parking field that offers 112 spaces. 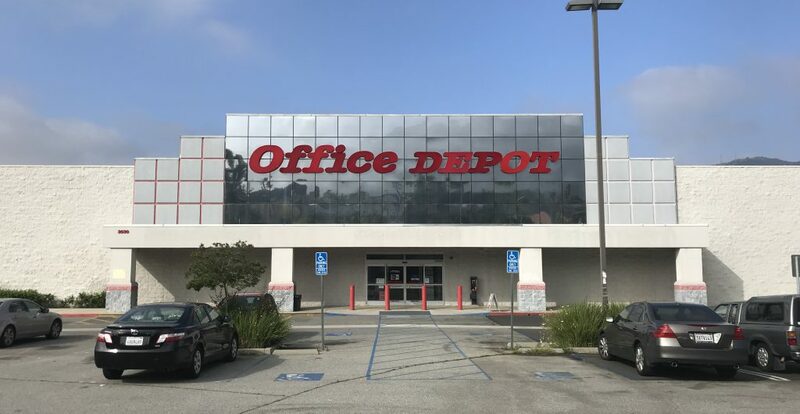 This will be a long-term hold for DPI.